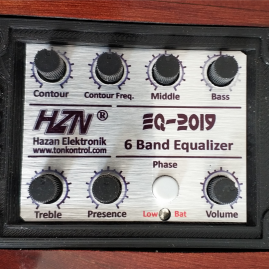 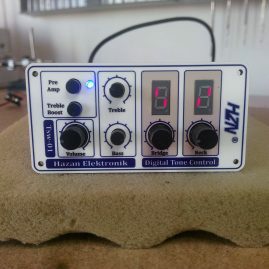 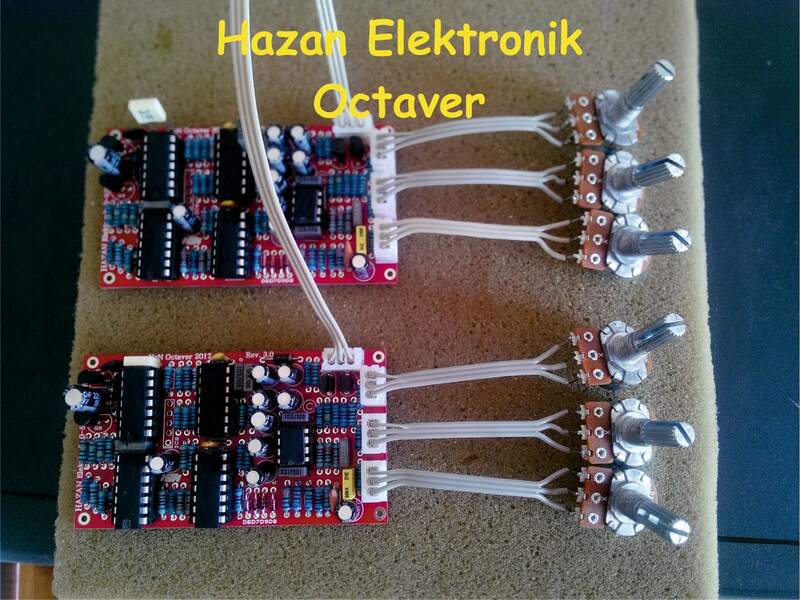 It is mounted on Octave circuit instruments developed for use in electric guitars and similar musical instruments. 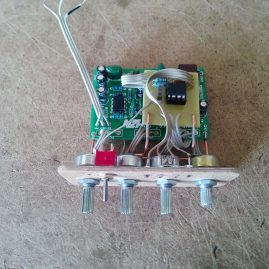 We also have special box manufacture on request. 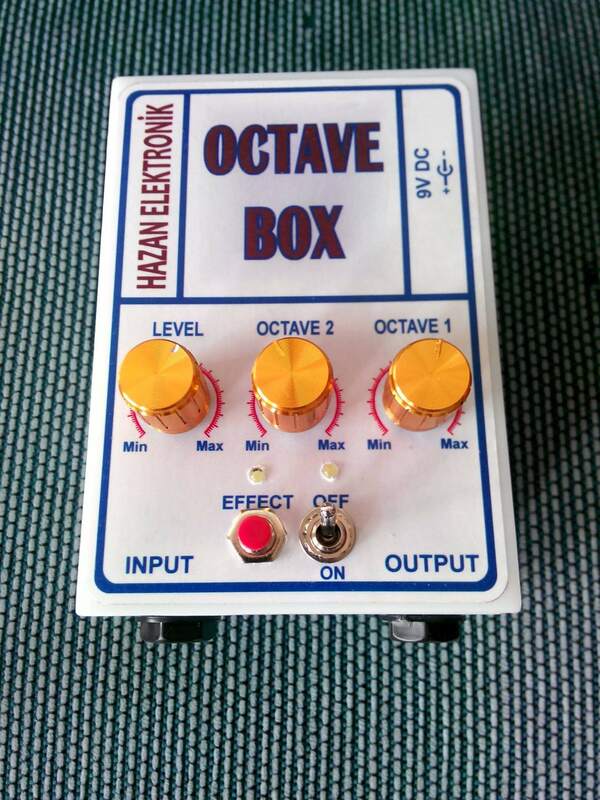 With the clean and regular octave effect, the musicians have won the acclaim. 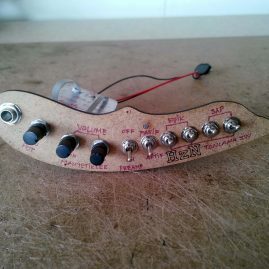 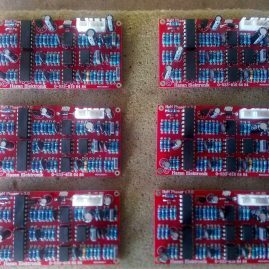 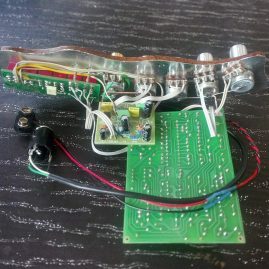 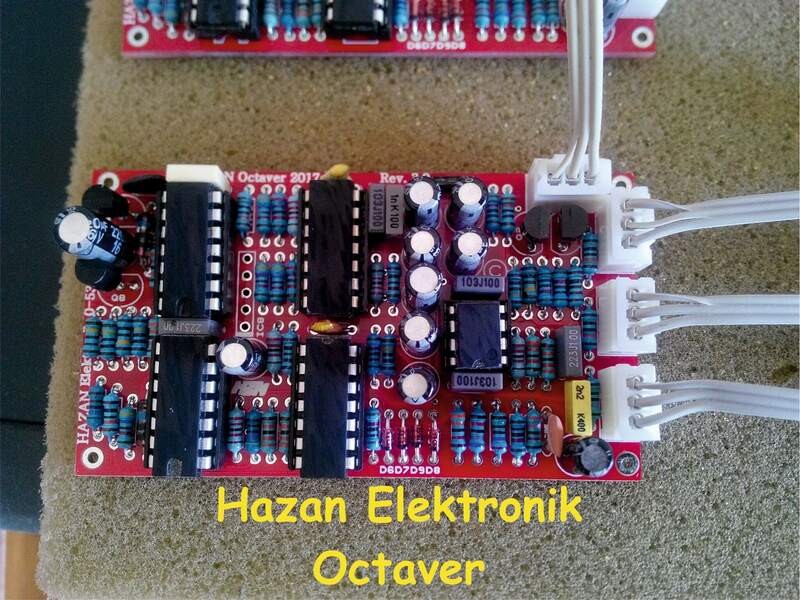 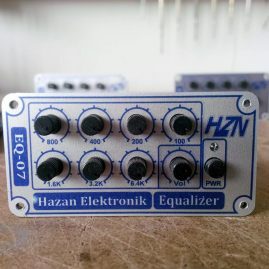 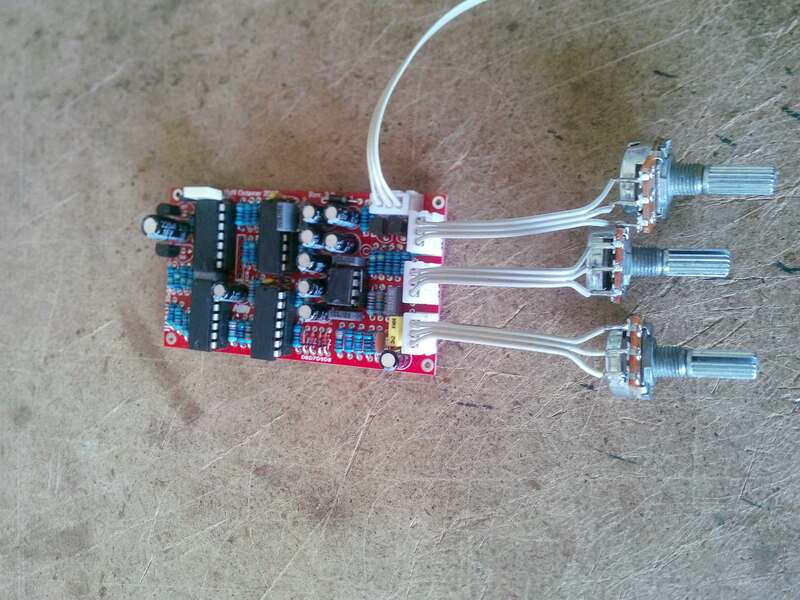 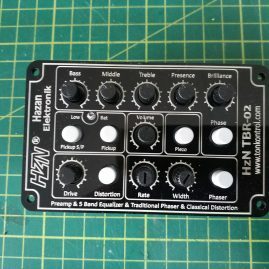 The desired octave effect can be achieved with 3 potentiometers placed on it.